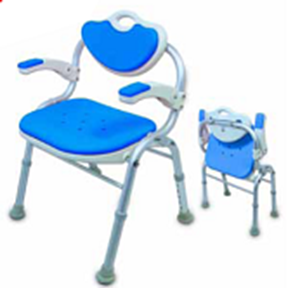 Folding Bath Chair with Armrests,Stron,stable and lightweight chair. Ideal for those who are unsure about footing sue to mobility issues. Stron,stable and lightweight chair. Ideal for those who are unsure about footing sue to mobility issues.